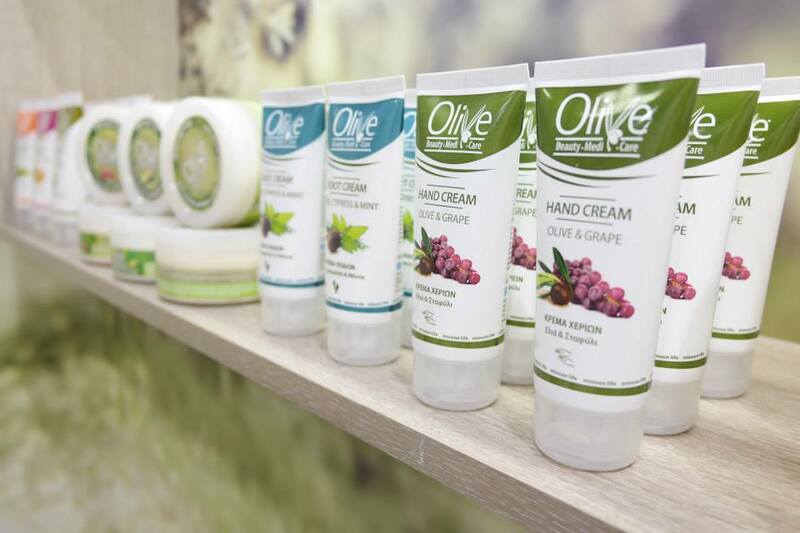 “Minoan Life”, inspired by the beneficial properties of the olive oil, the biodiversity of the Cretan nature and the culture of the Minoans, the oldest great civilization developed in Europe, created “Olive Beauty MediCare”, a complete skin care product line for the face and body, solely based on olive oil and other natural herbs found in Crete. 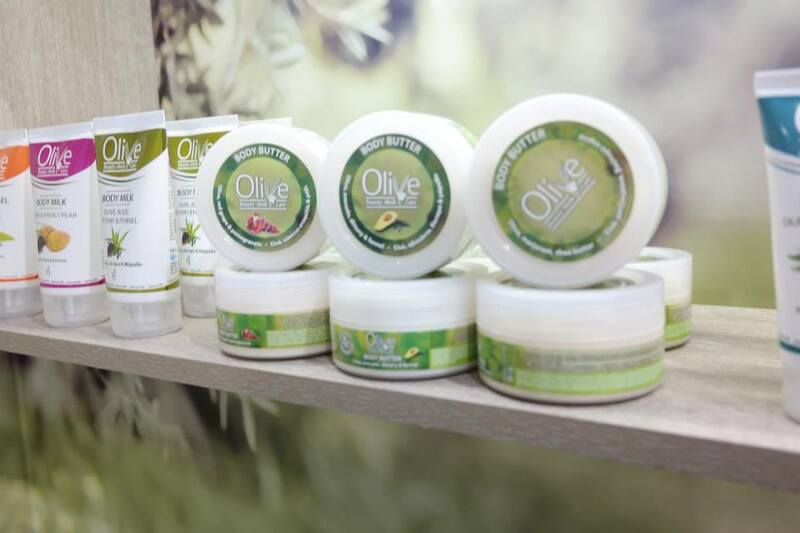 Olive oil is one of the best ways of hydrating the skin, as it helps maintain a youthful and radiant appearance. It has high concentrations of antioxidants and vitamins, that have the natural ability to stimulate the renewal of the altered cells and make the skin soft and healthy. Along with the reconstruction of the skin, olive oil reduces the appearance of wrinkles, while slowing down the aging process of the cells. Among other plant oils, olive oil is the richest in ω-3 unsaturated lipid acids, renowned for their anti-inflammatory properties that help sooth and protect the skin from irritation. 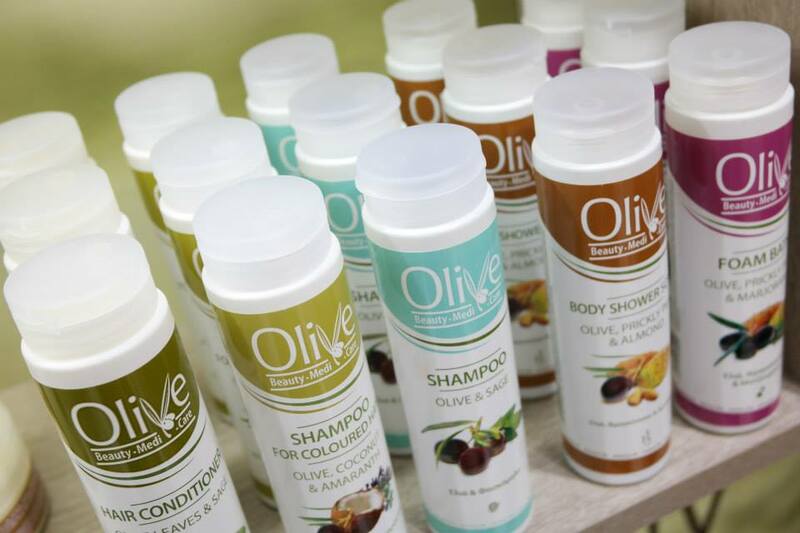 The olive is also beneficial for the hair, as it is rich in vitamin A,E, as well as polyphenols. It nourishes and moisturizes the hair and scalp, helps repair damaged edges and provides shine and elasticity. Crete’s climate and soil composition are the most influential factors for producing excellent quality olive oil that is famous throughout the world. 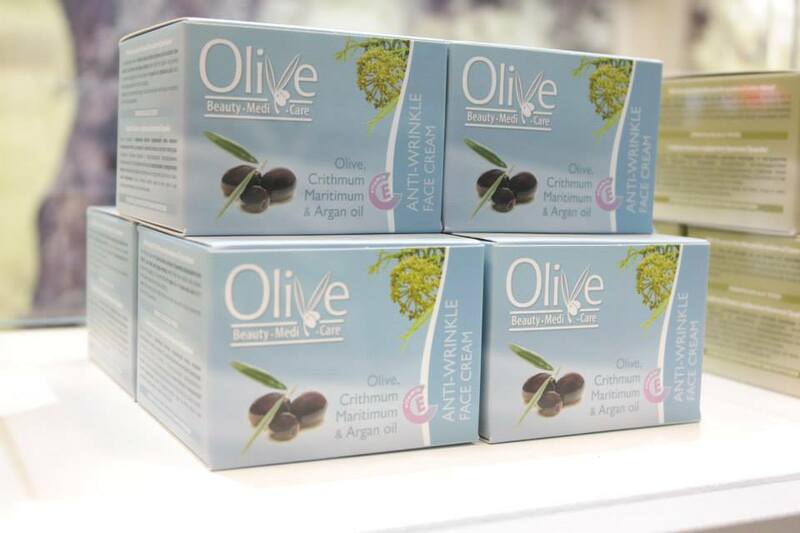 The unique golden-green color and the fine aroma, the light fruity taste and the thick texture are perfectly combined in the Cretan olive oil, which has become a high demand product due to its low acidity. Recipes containing Cretan olive oil provide our body with important nutrients, while giving an unforgettable taste experience. Olive oil is ideal for cooking and often accompanies fresh salads and vegetables. It is a main ingredient of the Mediterranean diet, which is proven to be one of the most healthy and beneficial for the human organism. Four thousand years ago, the Minoan Civilization, the oldest great civilization developed in Europe, flourished in the island of Crete. Minoan women had equal rights with men, and were very active and free to participate in all aspects of social life. They also showed particular interest in their appearance. They used to take care of their face, body and hair, apply natural cosmetics, have special hairstyles and wear jewelry. The excavations shed light on the fact that Minoan women instinctively knew that olive oil was itself one of the most effective beauty secrets for their skin and hair. The olive oil being used is 100% organic. All preservatives used are accepted and used in the nutraceuticals and food industry. They do not contain preservatives, or any other ingredients suspected to cause undesired skin reactions such as parabens, mineral oils, silicone or SLS, SLES (Sodium Lauryl Sulfate, Sodium Laureth Sulfate). They are dermatologically tested for possible adverse skin reactions. 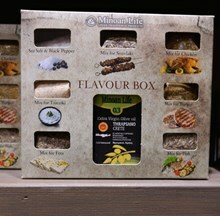 They are produced in Greece and their quality is monitored and tested in every production batch. All product folders have been submitted to the European Union and the Greek National Medicine Association and are accompanied by MSDS files. They are ISO 9001 : 2008 and ISO 22000 : 2005 certified, so much for their raw material quality as for their production process. The high levels of purity of the products (up to 99.5%) reveal their beneficial and revitalizing characteristics, while leaving a sense of relaxation and rejuvenation.